Slievenaboley is the 1100th highest place in Ireland. 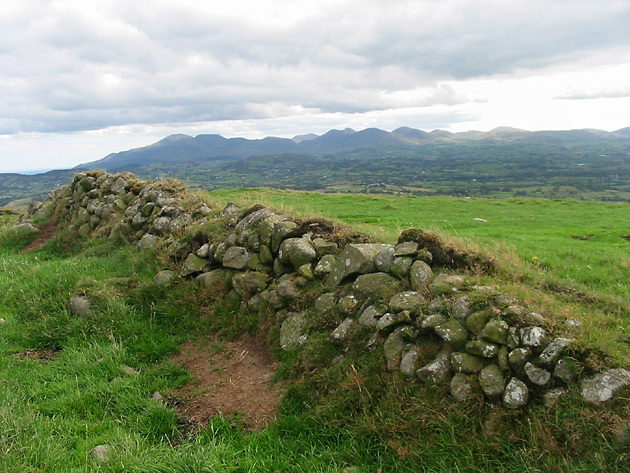 Picture from group : Looking S to the high Mournes from Slievenaboley. Picture: Looking S to the high Mournes from Slievenaboley.